Hangame, the popular South Korean online game portal enters the Japanese online market in 2000. 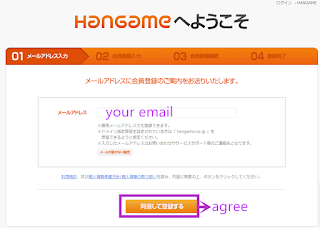 Hangame Japan offers channeling and publishing services for many popular online games. To play Hangame Japan games, such as Dragon Nest Japan, Soul Worker Japan, Kritika Japan, Tera Japan, you need a Japan VPN and a Hangame Japan account. The VPN is used to change your IP to a Japanese IP, because game publishers always set region limitation. 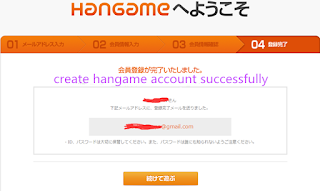 A Hangame Japan account will allow you enjoy all Hangame Japanese MMORPGs. 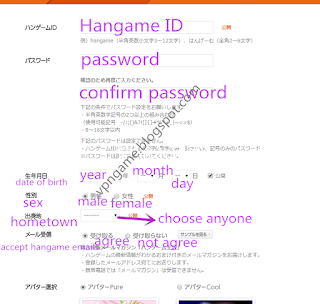 Now to guide about how to Join Hangame Japan. 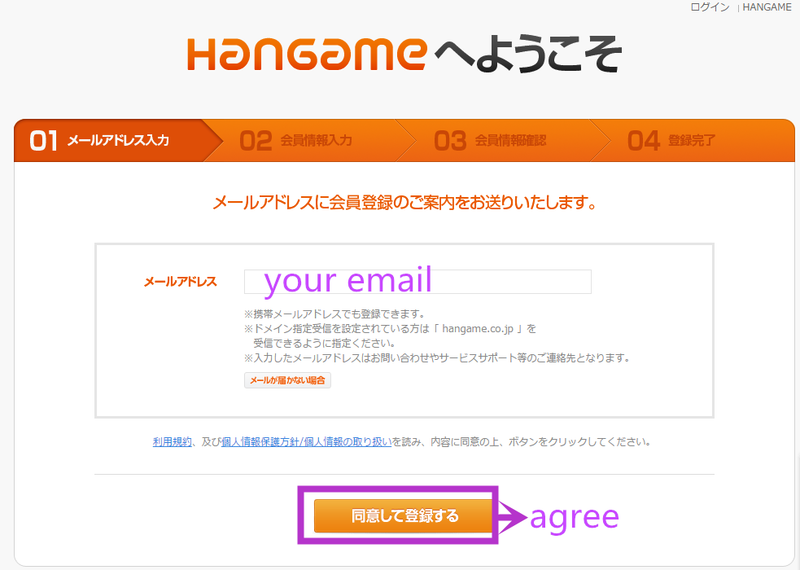 Step 1 - Visit https://member.hangame.co.jp/registration/index.nhn to register Hangame Japan account. 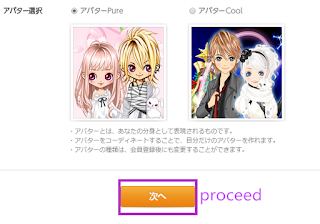 Enter one of your email, and click agree button. Make sure the email is available. 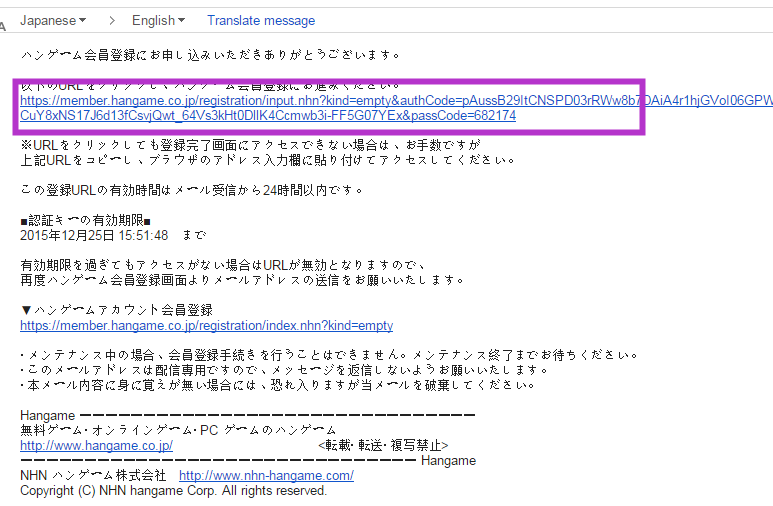 Step 2 - Click the button to allow Hangame send you verification email. 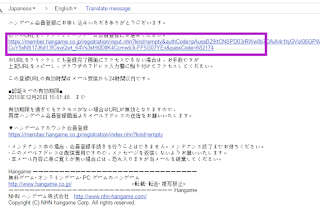 Step 3 - Find the email Hangame send to you, click the verification link. Step 4 - It will lead to the basic information page. Fill in information according to the above translated English version. For the "hometown", choose any of the place from the drop-down list. Click the proceed button on the bottom of this page. Step 5 - Scroll down the next page, and verify that you're not a bot with the Captcha. If you don't have Japanese keyboard, refer to Japanese keyboard for captcha. 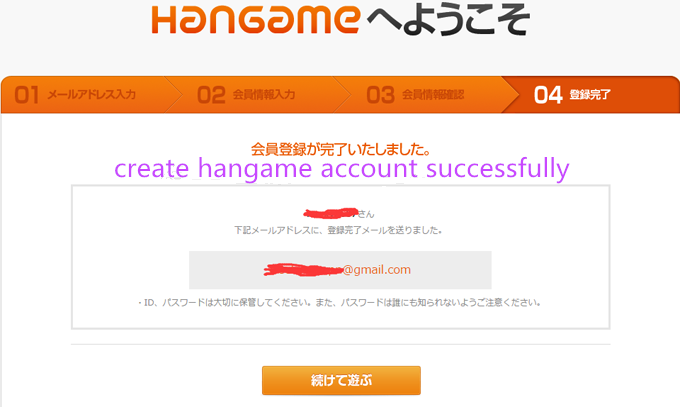 Step 6 - Once you get the message, you create Hangame Japan account successfully. Go ahead and enjoy Dragon Nest Japan, Soul Worker Japan, Kritika Japan, Tera Japan or other hot Japanese games now! 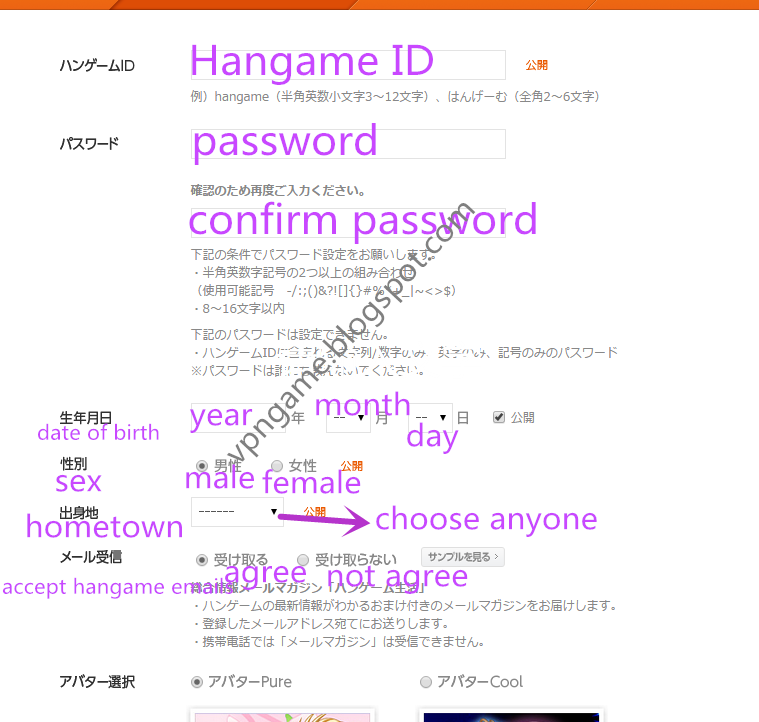 You may also need Hangame Korea account guide.